innovative system applications SUNPAD, thermosiphon CLASSIC and Solcrafte. World’s most revolutionary solar water heater. 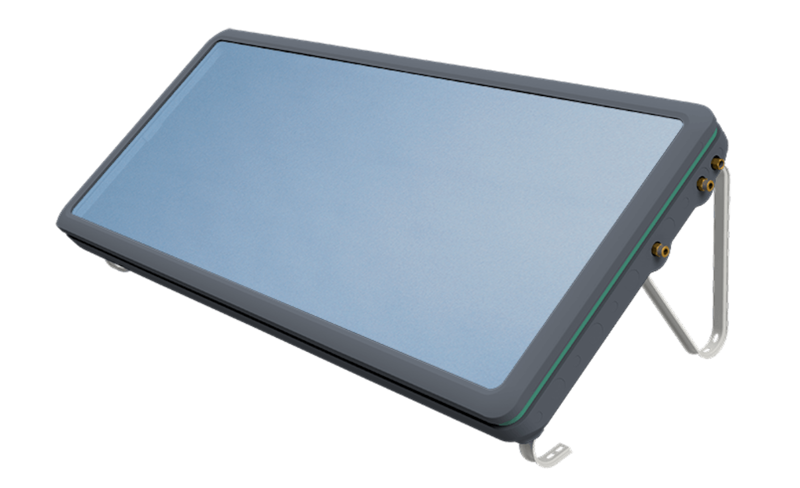 SUNPAD is less expensive and more user-friendly, innovative and aestetically pleasing than any previous heater system. Our all-in-one-compact solar water system provides sustainably treated hot water at the best price and is the perfect symbiosis of innovation, design and usability. Engineered as a 2 circuit system, the GREENoneTEC Thermosiphon CLASSIC offers a high quality enameled double jacket tank and is available in 3 sizes. Our thermosiphon panel has been opti­mised by incorporating the return pipe inside the panel, reducing installation time and make it optical more appeal­ing. The tank can also be fitted with an optional electric heat rod which ensures that hot water is available when needed. The all-in-one system powered by GREENoneTEC. The Solcrafte principle is brilliantly simple: The integrated collector-storage system generates domestic hot water from direct sunlight – quickly, always fresh and hygienically clean. Even the slightest radiation can therefore be converted into heat and utilised effectively. The efficiency is significantly higher than conventional thermosiphon systems, as the heat transfer medium is also the medium consumed. With the unique all-in-one system on the market, Solcrafte combines highest performance standards and top design – at an attractive price. 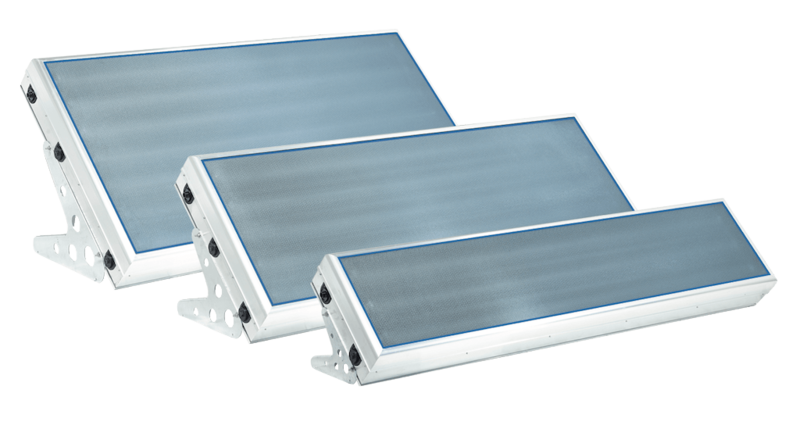 The Solcrafte systems are available in 3 different sizes that cover all hot water consumption requirements.